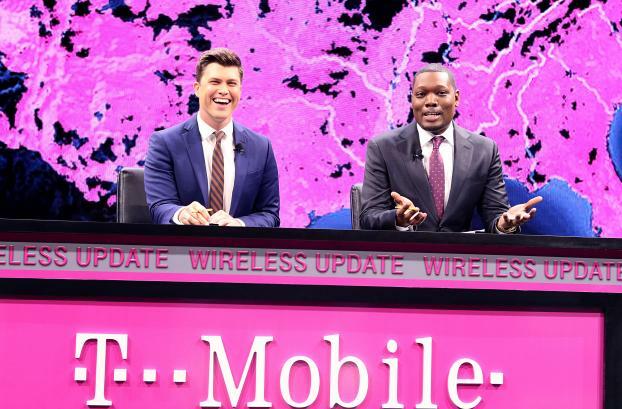 "Saturday Night Live" "Weekend Update" stars Michael Che and Colin Jost took their show to Las Vegas as part of T-Mobile's press event at the Consumer Electronics Show. 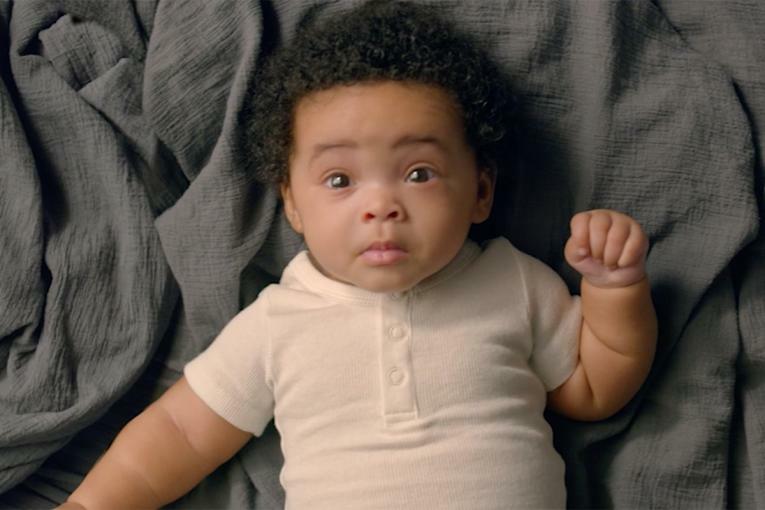 No brand was off-limits, even T-Mobile and its relentlessly pink branding. "I haven't seen this much hot pink since Britney Spears got out of that limo with no underwear," Mr. Jost said from his co-anchor chair. Samsung of course was an easy target, given its recall last year of phones that spontaneously caught on fire, getting themsleves banned by airlines before the company eventually told owners to power them all down permanently. The "SNL" stars joked that the phones were the first ever actually designed to be dropped in the toilet, given their flammability. And they joked that Samsung execs had trouble getting to Las Vegas because they weren't allowed on planes. T-Mobile was at the electronics show to reveal details of its new data plans and promote a promise to include all fees in plans' sticker prices. It tried to capture some social media attention by asking online followers to send in photos of themselves discovering hidden fees (obligatory hashtag: #FeeFace). Mr. Che and Mr. Jost discussed their T-Mobile spokes-gig after the event. They said they approached the segment like it was "Saturday Night Live," writing up to the last minute. "You get to perform for the people and do it in the way we would do it," Mr. Che said. 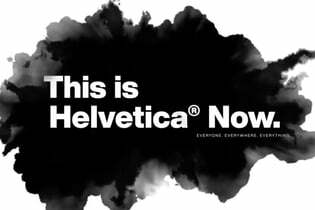 "T-Mobile never said what they didn't want us to say, and there's not a lot of times brands give you that freedom." Asked about their plans for the rest of the show, Mr. Jost said "We'll party T-Mobile style." "There's this place called the Bunny Ranch," Mr. Che chimed in.